Hugh Laurie-Entertainment Tonight (Arthur Christmas). 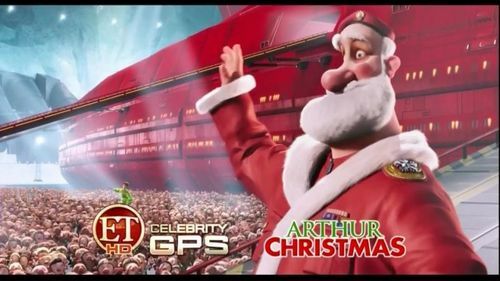 Hugh Laurie-Entertainment Tonight (Arthur Christmas). Wallpaper and background images in the Hugh Laurie club tagged: hugh laurie actor 2011 movie arthur christmas movie film.